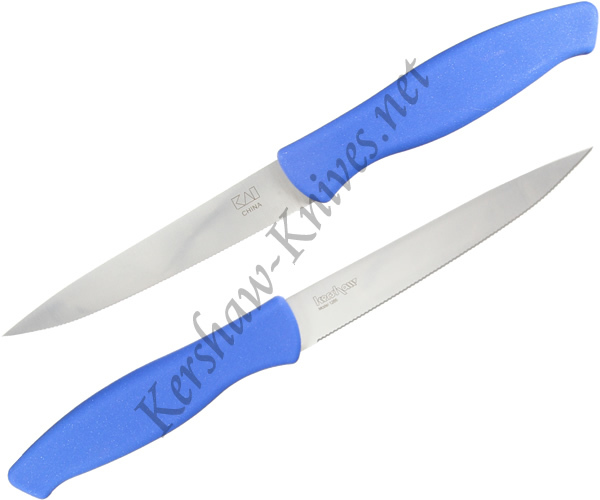 The finely serrated blade of the Kershaw Pro Grade Plug Cutter Bait Knife model 1285 is specifically designed to ease the chore of bait cutting. The ergonomically designed handle is constructed of light weight polypropylene. This allows you to get a really firm grip. When combined with the flexibility of the blade, you have a superior product that is going to make quick work of bait cutting while reducing hand fatigue. A blade guard is included with the knife.